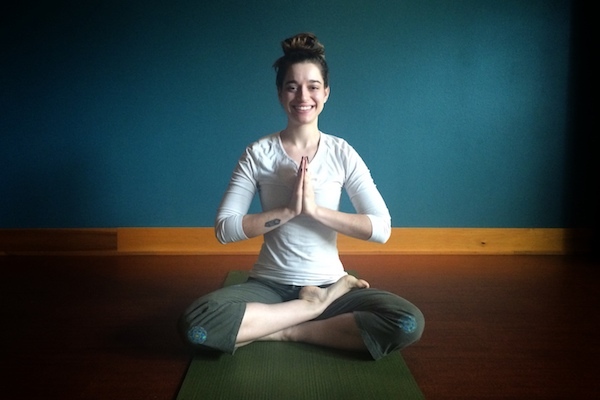 Forever a student, Evelina began her studies at The Yoga Studio in Magnolia under the guidance of Lee Atwell and Brooke Zwerner, who draw knowledge and inspiration from their Raja Yoga guru Baba Hari Dass. She completed her 200-hour apprenticeship at the studio in 2013 and has been teaching classes all over the Seattle area since. Evelina specializes in private yoga sessions, in which she works one-on-one with a student to help fulfill their personal goals. Private sessions are ideal for all students of yoga, and can be particularly helpful to beginners seeking foundational instruction, those wishing to modify a practice due to injury or illness, and more seasoned practitioners who want to learn or refine more advanced postures.